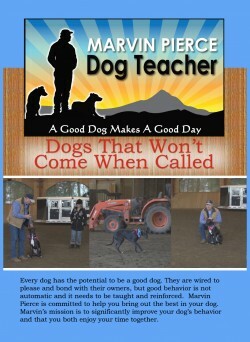 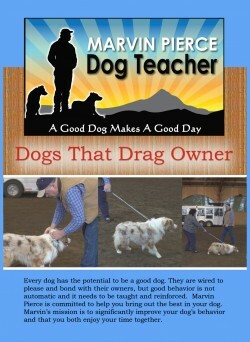 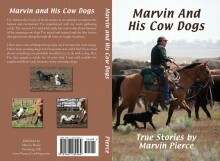 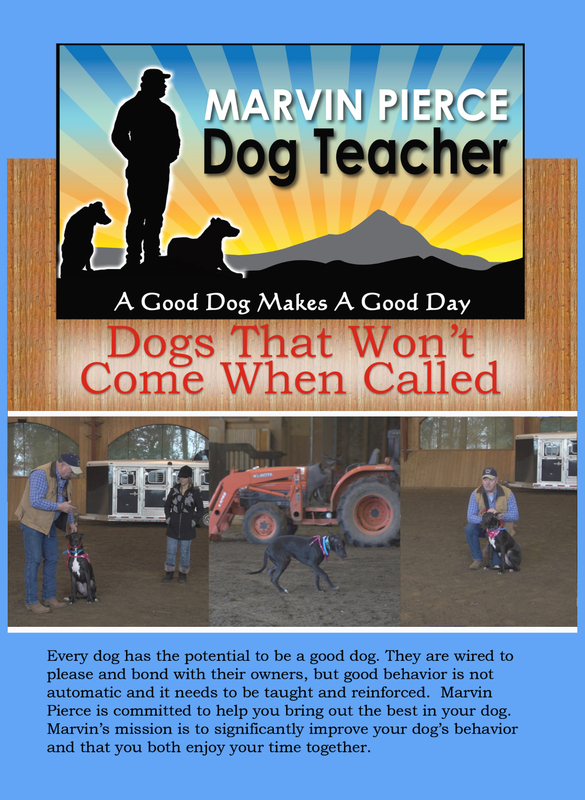 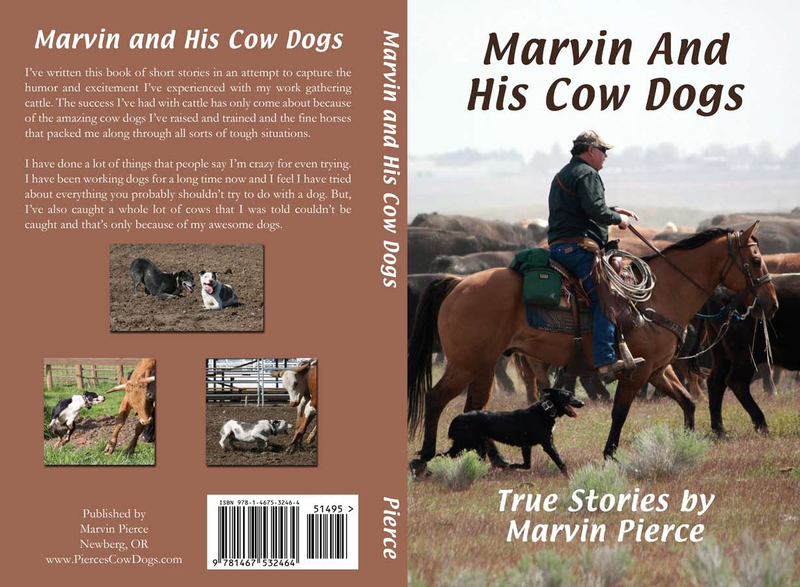 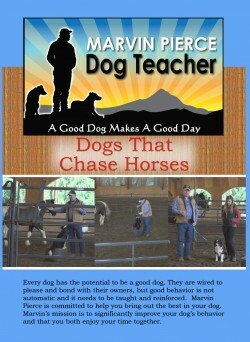 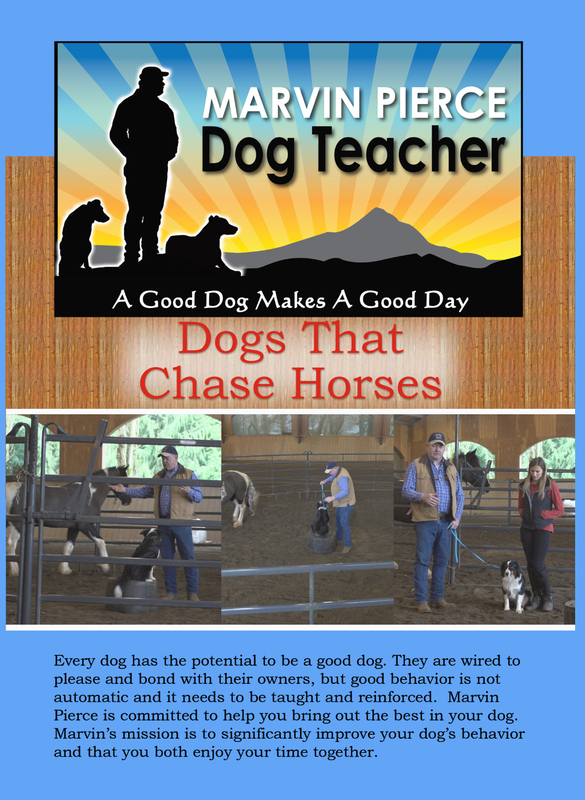 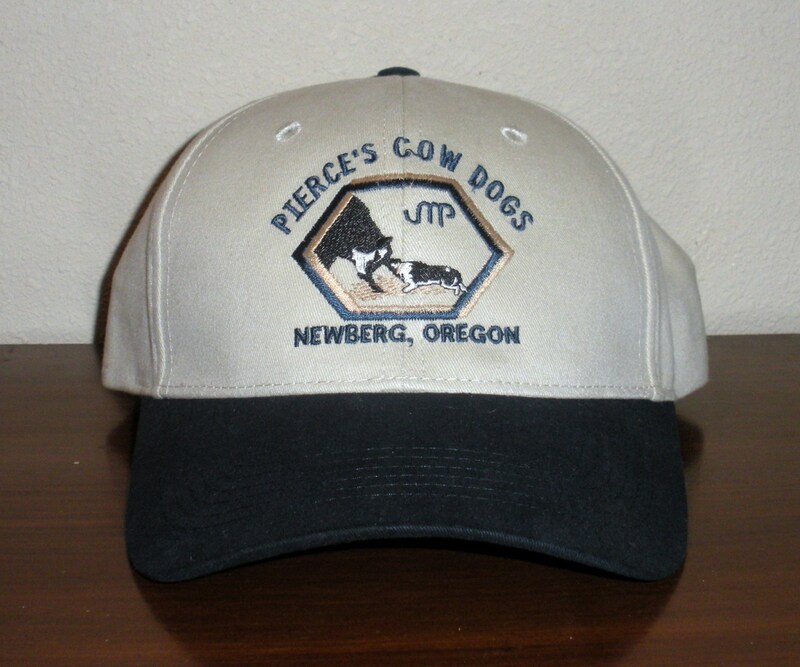 Learn how to get your dog gathering cattle the right way using Marvin’s training techniques. 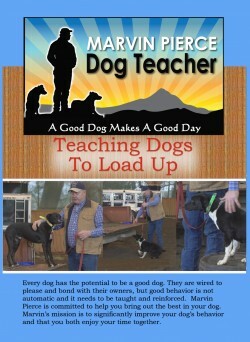 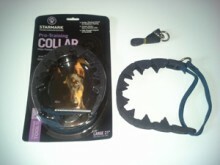 Use these short, instructional videos to work on specific behaviors with your dog. 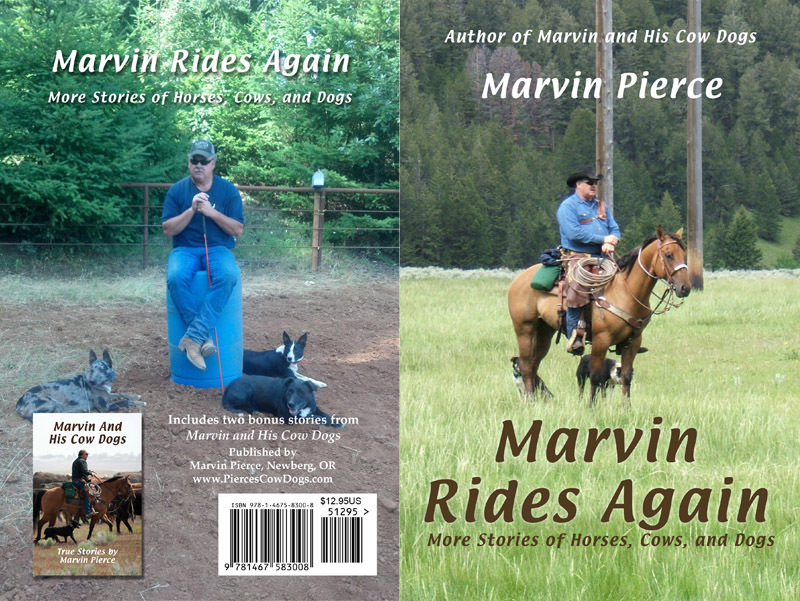 BUY ALL 4 – GET 5th FREE! 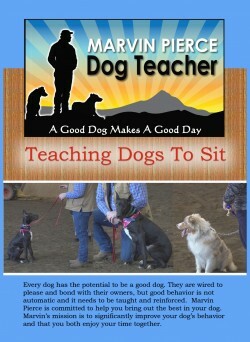 Buy all 4 of the titles above and get a 5th DVD, Teaching Dogs to Sit, for FREE.